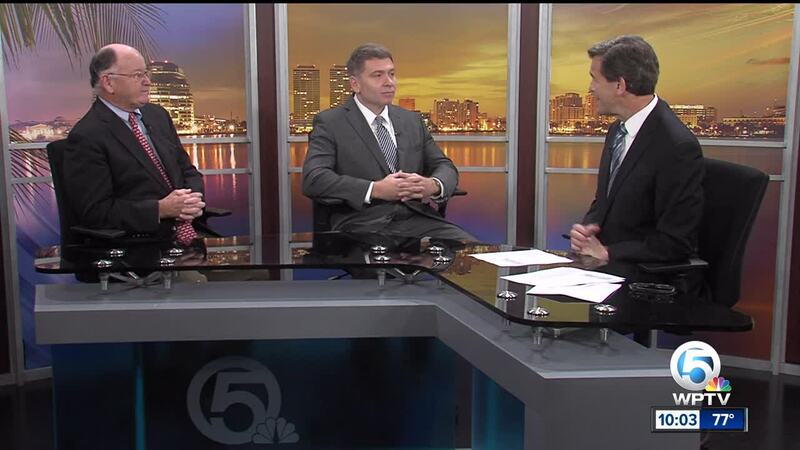 Michael Williams speaks with Peter Feaman and John Whittles about the election. Michael Williams speaks with John Whittles and Peter Feaman about the Florida voting recount. 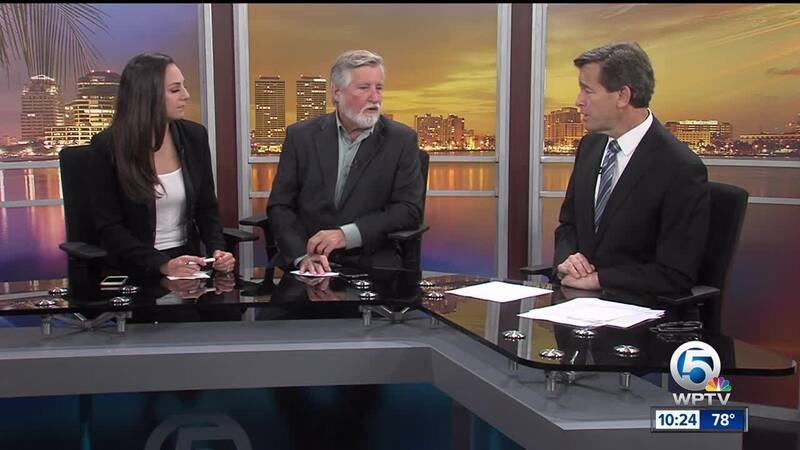 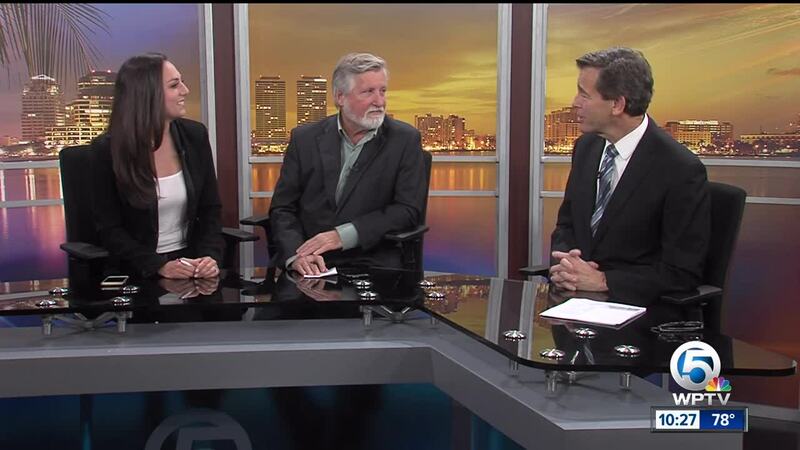 Plus a political roundtable with Mary Anna Mancuso and Brian Crowley.